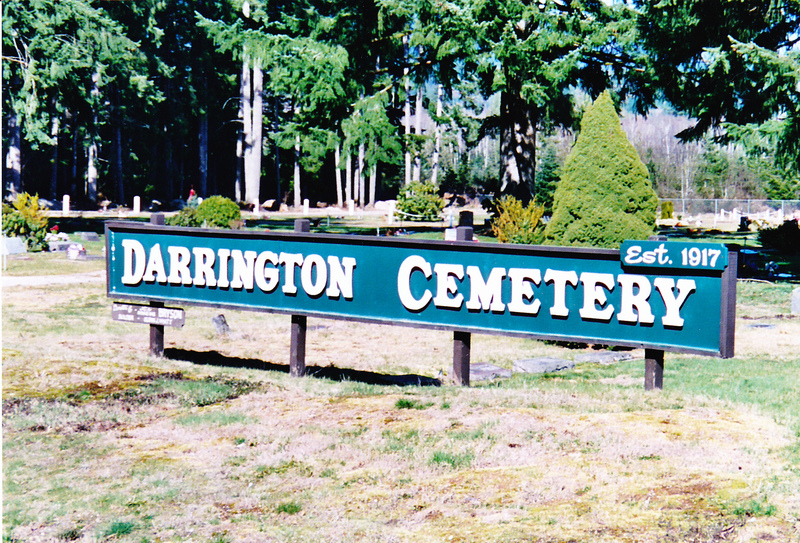 The Darrington Cemetery was established in 1917. Located at the west end of town on State Route 530. 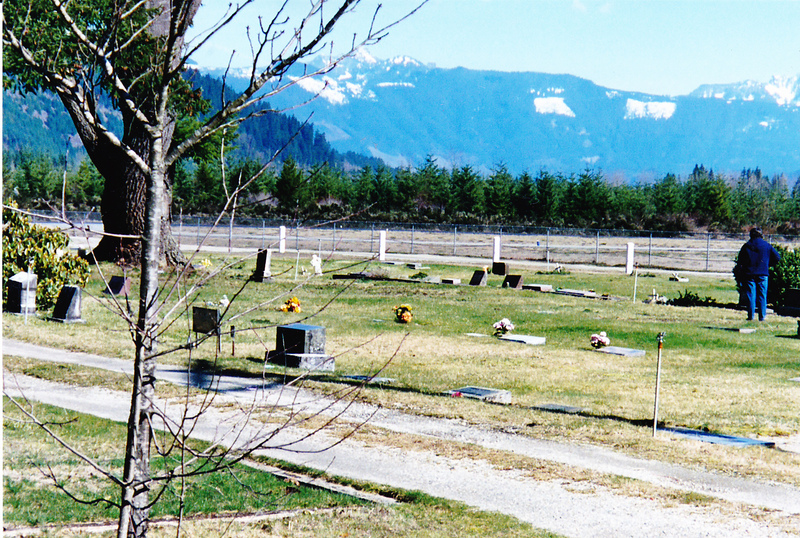 The cemetery is on the left (north) side of SR 530 as you approach the city limit near milepost 48.